It needs to be taken into consideration whether to impose a fine or not, and it should not be a mechanical process of either imposing fine or not to impose fine, the bench said. 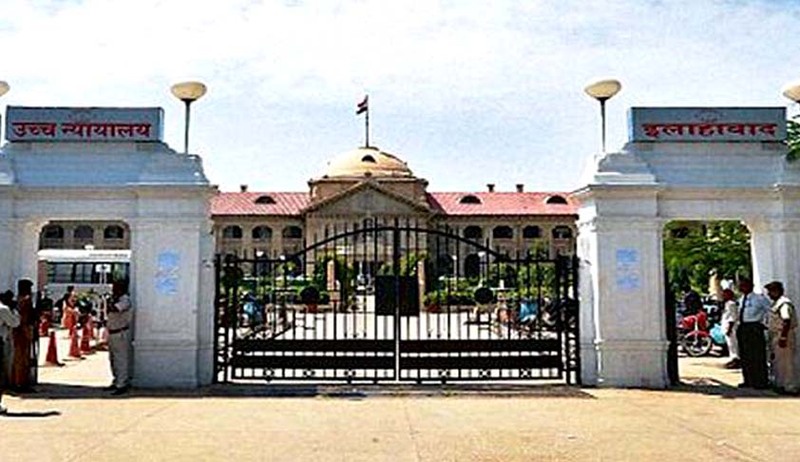 The full bench of Allahabad High Court, in Sukh Dev vs State of UP, has held that it is not mandatory to impose fine in addition to substantive sentence of imprisonment for an offence punishable under Section 302 IPC. The bench, headed by Chief Justice Dilip B BhosaleB was answering a reference from the administrative committee of the High Court. The administrative committee had found that there is a conflict between two division benches of the court in the matter of imposition of fine in addition to the substantive sentence for an offence under Section 302 IPC being directory/mandatory. The bench, referring to Section 357 of the Code of Criminal Procedure, observed that Sub-section (2) also uses the expression “if the fine is imposed”, which makes it clear that imposition of fine is not mandatory. The bench also observed that courts are armed with the power to impose sentence of fine also in addition to imprisonment, but it does not mean that the court should impose fine in every case as a rule, though it may be desirable, having regard to the facts and circumstances of the case, to impose fine and to consider issuing directions to pay compensation to the victim as contemplated by Section 357 of CrPC. “It is for the court to decide whether any person involved in a criminal offence (victim) deserves payment of compensation. In all such cases, sentence of fine in conjunction with the sentence of imprisonment would be necessary and appropriate,” the court observed, answering the reference in the negative.